Donations of instruments, music, art supplies, and practice space are gratefully accepted! 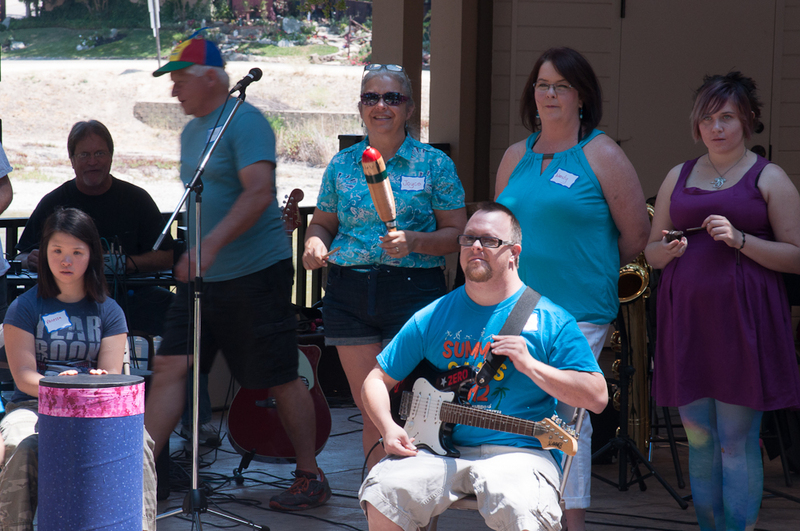 Sponsor one adult in a day program the opportunity to participate in a Music Club session for 10 weeks. Purchase a set of 6 Frame Drums & carrying bag. Provide three music arrangements for Swing for Joy!